Popular NBC host Kathie Lee ­Gifford is drowning ­her heartache in a sea of wine over losing her beloved mom, say friends who fear the Today talker needs help to stop her guzzling from spinning out of control! Since the TV star’s mother, Joan Epstein, passed away at age 87 on Sept. 12, Kathie Lee has been hitting the sauce hard, says an insider who claims she’s “leaning on her drinking very ­heavily to get through all this emotional turmoil.” To make matters worse, Kathie Lee’s mom died just weeks after the second anniversary of Frank Gifford’s death. She still hasn’t gotten over her football legend hubby’s tragic end at age 84. 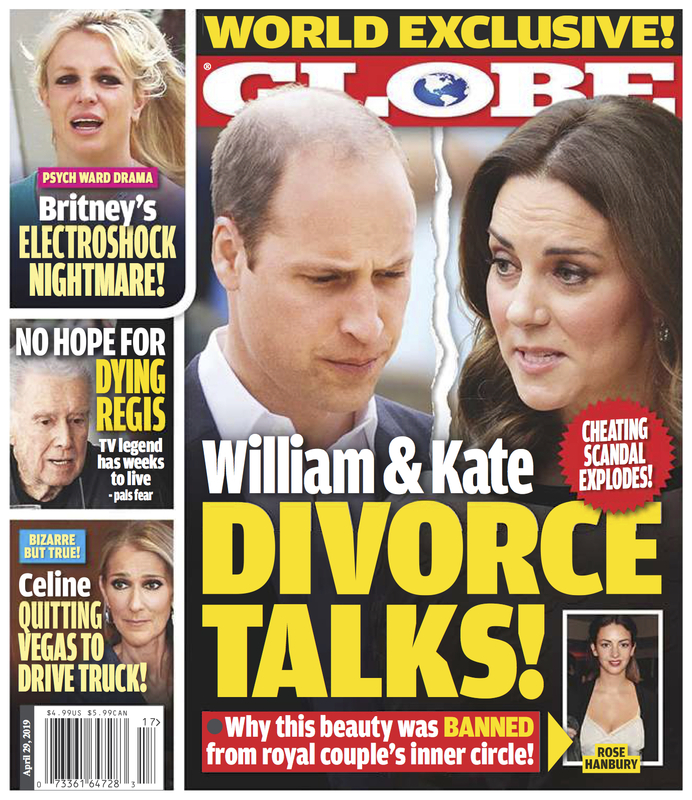 Read the latest celebrity gossip in this week's issue of GLOBE!